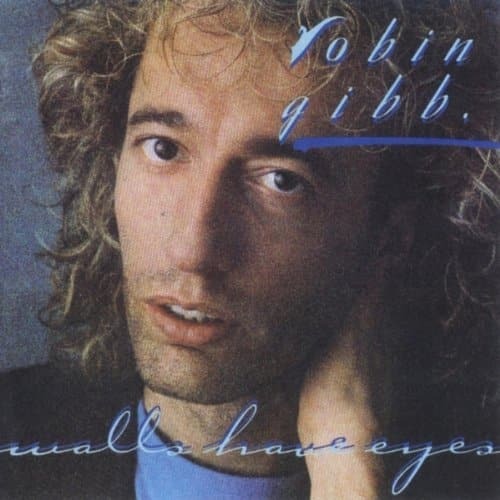 Today’s Video du Jour is for Robin Gibb. In this live performance, he is center stage with his bright smile and beautiful spirit leading his brothers singing “Massachusetts”. Wonderful performance — may you rest in peace Mr. Gibb.